Hair products for color protection, superb conditioning, and perfect styling. Our product collection will keep your hair looking and feeling it’s best.We developed our line to be simple, easy to use and affordable. 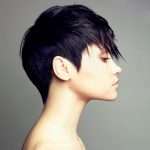 No matter what look you want to achieve or what your hair type, we have the product to help you achieve your best look. Our products are sulfate, paraben, and sodium chloride free, so they are great for preserving color and keratin treatment safe. 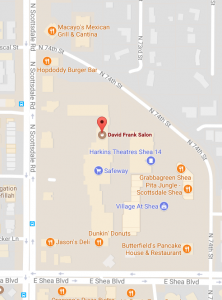 Our products are very effective here in Arizona, where hair needs extra nourishment because of our warm, dry climate. 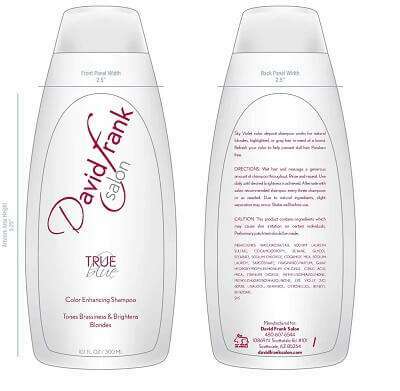 A sulfate free, paraben free shampoo for volume without frizz or static, ideal for shorter hair and finer hair types. Safe for color treated hair. A Gentle Lathering, Color Safe Cleanser with Hydrating Technology. Sulfate, Paraben & Sodium Chloride Free. This gentle, light weight, hydrating cleanser is infused with French Argan Oil to add incredible moisture into the hair eliminating any dry or brittle feeling. Leaves hair with a soft feel while keeping the color safe and hair shiny. Great for color treated hair and keratin straightener safe. Silvery blue shampoo to keep your blond or grey hair from getting yellow. Best to use once or twice a week along with moisture or volumizing shampoo. Not really a shampoo, but perfect for a quick refresh. Just spray on the roots of your hair for great second day style. Like a breath mint for the hair! 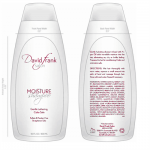 A moisturizing yet light and clean daily conditioner with hydrating technology. Sulfate, Paraben & Sodium Chloride Free. This light weight hydrating conditioner is infused with French Argan Oil to add incredible moisture into the hair eliminating any dry or brittle feeling. Leaves hair with a soft feel while keeping the color safe and hair shiny. Great for soft curls and thermal tools, and straight silky blowouts. 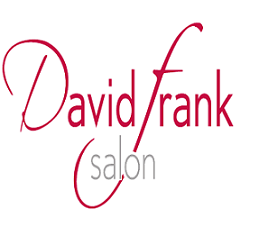 A Keratin Infused Rich Conditioning Treatment For All Hair Types. 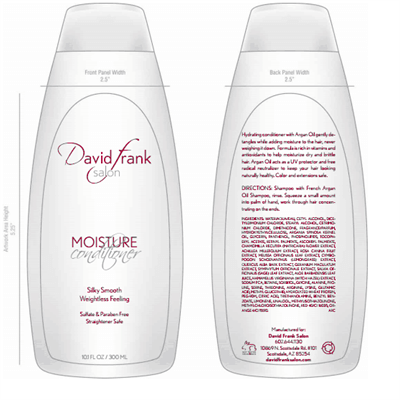 Helps restore moisture, strengthen, defrizz, reduce breakage and improve the results of Keratin treatments. Paraben Free, Sodium Chloride Free. 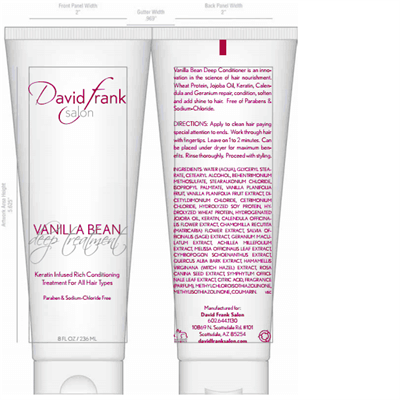 Vanilla Been Deep Conditioner is an innovation in the science of hair nourishment. Wheat Protein, Jojoba Oil, Keratin, Caldendula and Geranium repair, condition, soften and add shine to hair. This deep penetrating Argon Oil will be instantly absorbed into your hair producing an incredible shine and smooth as silk feeling to your hair. Expect long-lasting conditioning results. Great for styling and conditioning. Add to Vanilla Bean Conditioner for the ultimate deep treatment. 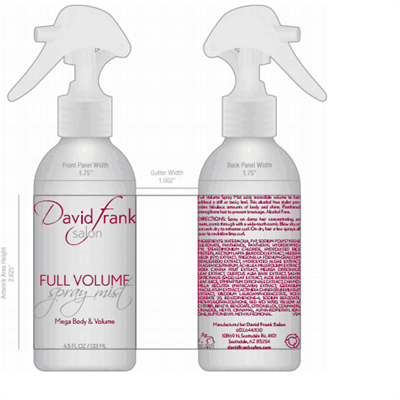 Volumizing Spray Mist adds incredible volume to the hair without stiff or tacky feel. 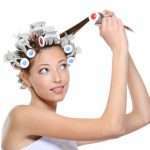 This alcohol free styler provides fabulous amounts of body and shine. Great for round brushing and getting tons of lift at the root. Holds all day.Paraben Free. Shape Shifter is a unique blend of ingredients which when blended together create volume and shape. Shape Shifter eliminates static electricity while providing nutrition and shine. 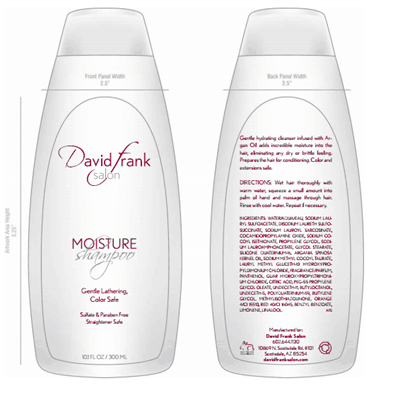 This two-in one product delivers maximum styling results: the lightweight texture, feel and body of mousse with the control and versatility of a gel. Great for blow drying. Curl Definition and Amplifier. Define and separate curls or waves while adding volume, shine and texture. Retain curl and reduce frizz for a radiant, touchable finish. Perfect curl without the crunch. UV absorb-er protects color from fading. Humidity resistant. Paraben Free. Light – Soft Holding Working Spray Medium – Fashion Styling and Redefining Heavy – Firmer Holding! The unique adjustable spray head gives you total control over how much hold you get. Fast Finish Hairspray is the latest in hairspray technology. This versatile product lets you decide what type of spray pattern and hold you want. This humidity resistant, thermal friendly formula will never get sticky. 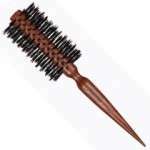 Gives you the flexibility to brush through and restyle your hair as many time as you desire. Great for today’s fashionable longer hair styles and great hold for shorter looks. Spray Clay is the perfect product for texture and separation, without the weight you get from molding clay or wax. Just spray it on and use your fingers to give texture that will last all day. Spray Clay is an aerosol, so it goes on dry. It can be used in place of hair spray as well. 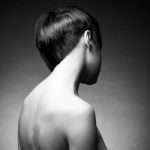 Best for short to medium length hair.